Microsoft just announced that they are shutting down Project Astoria. A tool which was supposed to act like a bridge between Android and Windows 10, allowing the Windows 10 users to run Android Apps. Microsoft quoted “The Astoria bridge is not ready yet, but other tools offer great options for developers … We’re committed to offering developers many options to bring their apps to the Windows Platform.” – Microsoft. 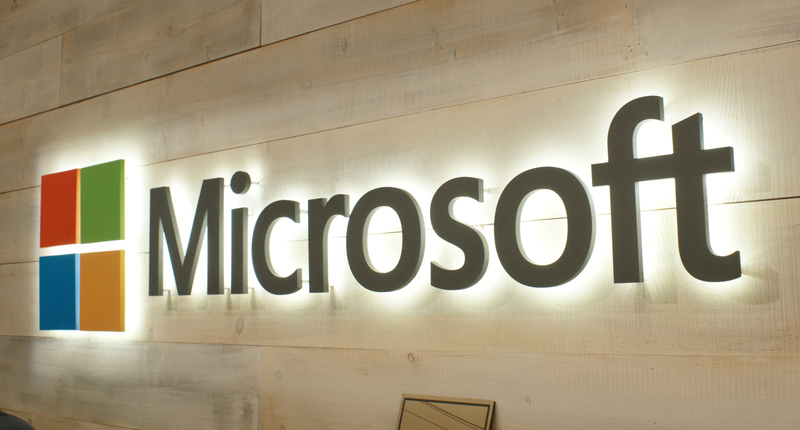 Microsoft is recently planning to acquire a company named Xamarin. Xamarin is a company dedicated to developing the tools that will make developing Apps on Android, iOS and Windows mobile devices at once. Using common code to develop iOS, Android and Windows will make it easy to release apps on cross platforms and will help delay the app release. So that might be the reason Microsoft decided to abandon the Project Astoria. Let’s see how it goes.